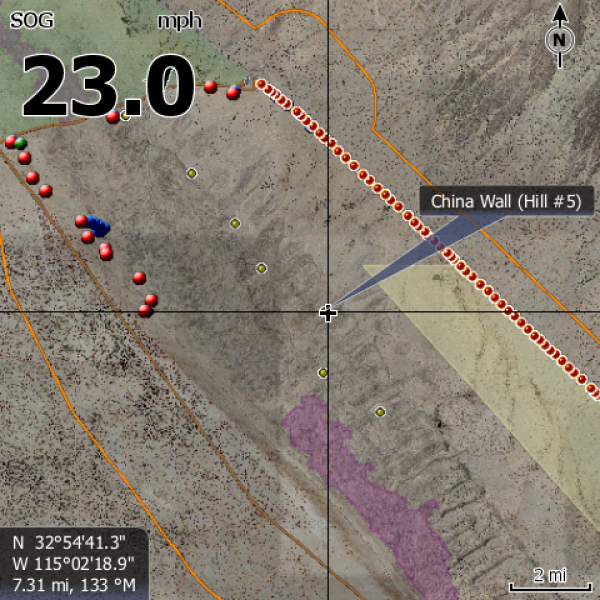 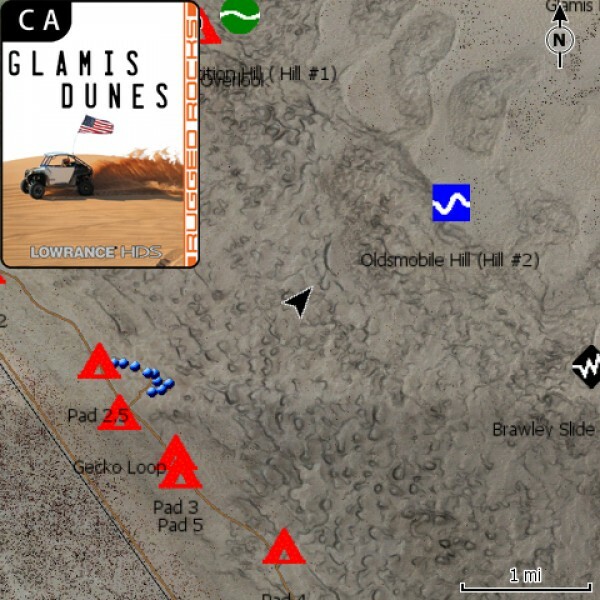 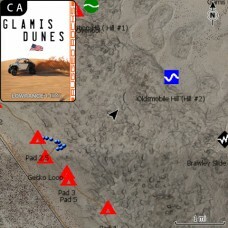 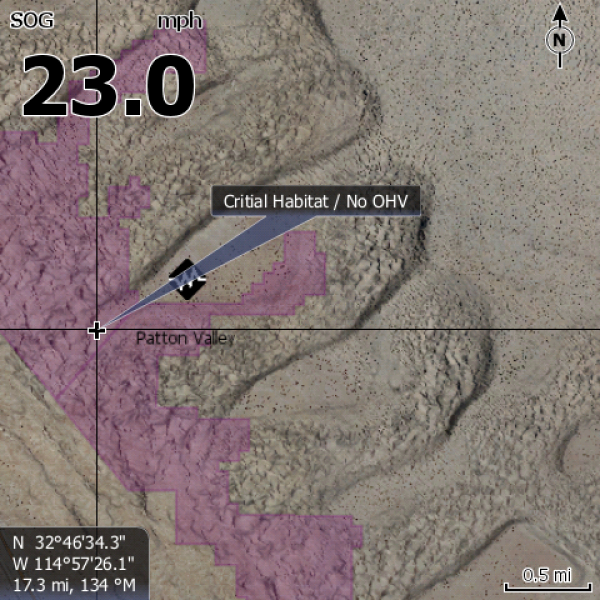 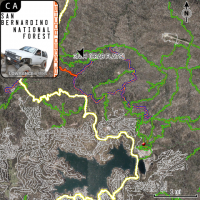 Glamis Sand Dunes (Imperial Sand Dunes), CA Lowrance Map Card. 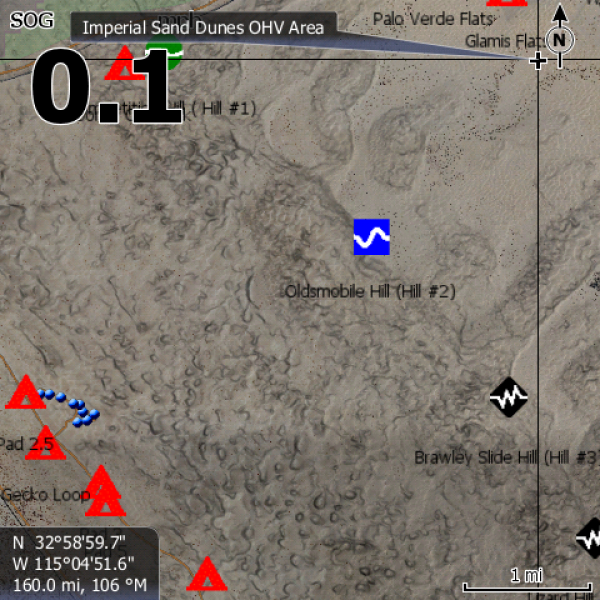 Works with HDS and Elite Ti series Units. Interior Dimensions: 4.79" x 2.25" x 0.55" (12.2 x 5.7 x 1.4 cm) Stores 12 SD cards, 6 mini SD cards and 6 micro SD cards* Insert liner absorbs shock and protects memo..